FHA approved! Beautiful 2BR, 2 full bath with private fenced in yard & deck! This fantastic unit features an open floor plan w/ a large great room & fireplace & TV niche, spacious kitchen w/ island & a full compliment of appliances, large bedrooms & baths! 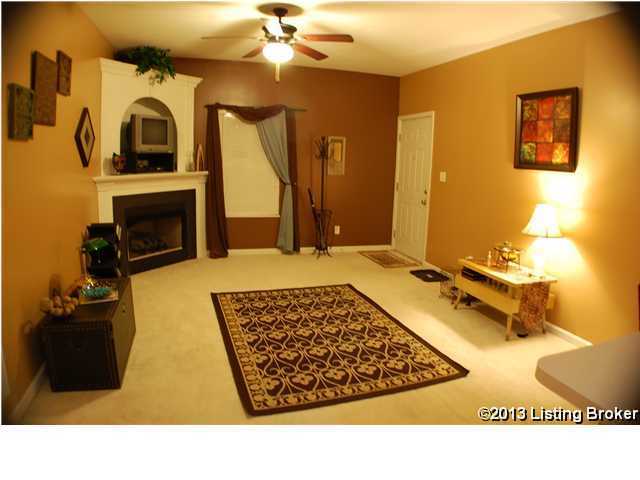 9 ft ceilings throughout! Minutes from downtown & Frankfort Ave! Condo association is repaving their roads & putting new landscaping in the spring!! 1924 Muncie Ave #1, Louisville KY 40206 is a Condo, with 2 bedrooms which is recently sold, it has 940 sqft, N/A sized lot, and Driveway,Street parking. A comparable Other, has bedrooms and 0 baths, it was built in and is located at and for sale by its owner at $ 0. This home is located in the city of , in zip code , this County Other, it is in the Subdivision, and CLIFTON are nearby neighborhoods.